Simple Danish design in classic teak. 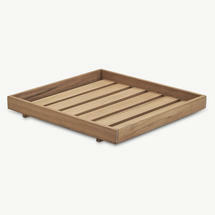 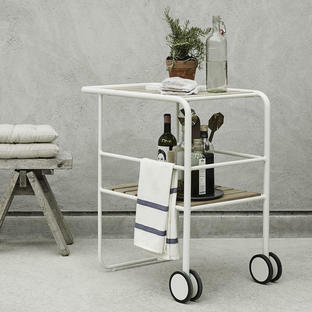 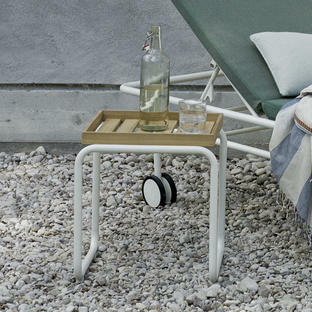 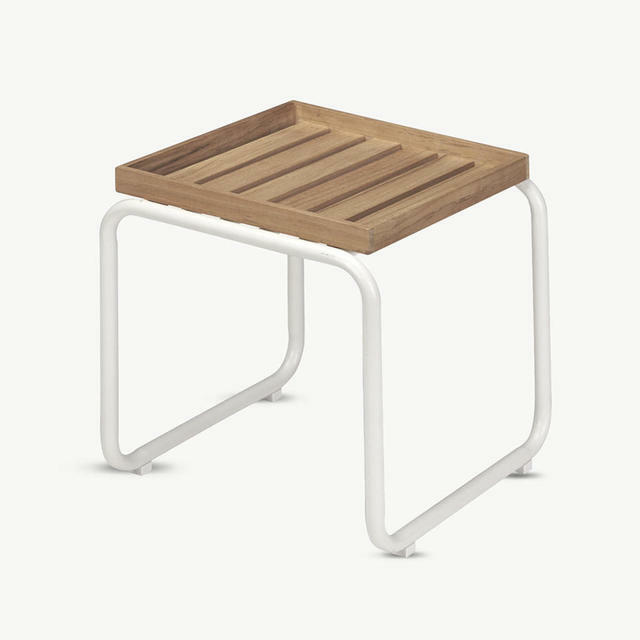 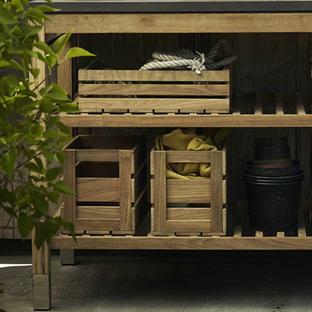 For beautiful and elegant alfresco dining use the Fuori Teak Tray by Skagerak. 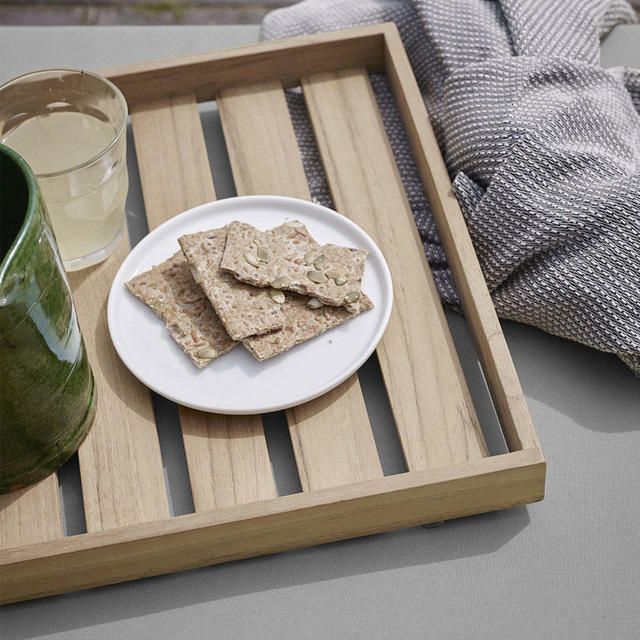 This delightful tray is practical as well as stylish, use it in conjunction with the Fuori stool to make a butler's style tray.